RESI is a venue where early stage life science startups can meet with investors of every type that are a fit for their company’s technology and stage – and that includes family offices. RESI San Diego features two panels devoted to this elusive investor class – Biotech Family Offices and Medtech Family Offices. Whether you’re developing a novel therapeutic, an innovative device or an improved diagnostic solution, Family Offices can’t be overlooked as a potential source of capital and RESI will provide you with the opportunity to hear advice and insight directly from key investment decision makers from family offices. To catch this rare opportunity to meet family office investors with a focus on early stage life science investment, register for RESI now. RESI Partnering goes live on Monday, enabling fundraising life science executives and the investors who fund them to request meetings with one another on the basis of mutual fit. By getting into the system on day one you have the opportunity of being the first to request meetings, thus increasing your chances of being considered and getting the best meetings possible. Powered by LSN’s proprietary investor data, the RESI partnering platform offers you something no other conference provider can, qualified forward-looking data on what investors are looking for. This data is one of several ingredients in RESI’s secret sauce that enables us to make so many meaningful connections (over 1500 per event!) between fundraising executives and investors. Just getting in early isn’t enough to secure the most meaningful meetings as possible. We have been studying our partnering analytics since RESI 1, and after 12 RESI events we have proved that….big surprise….the more meeting requests you send out, the more meetings you will secure. 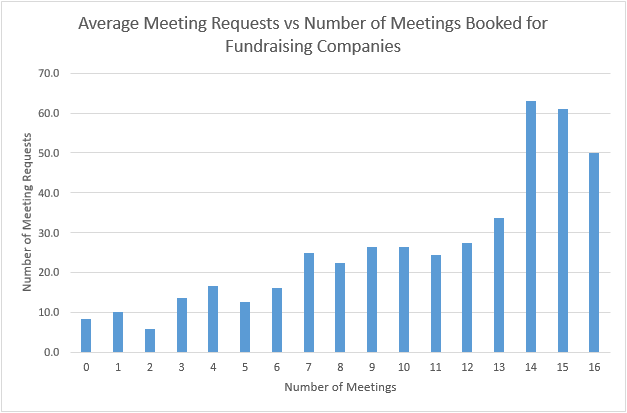 The chart below shows the relationship between requests sent and meetings confirmed at a previous RESI event. 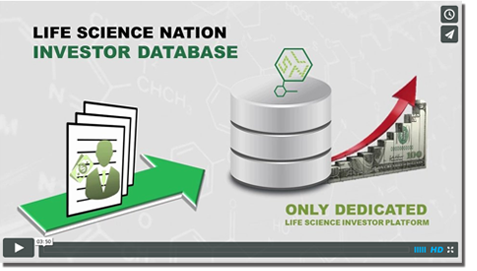 Science and data minded folks, see for yourself! And if all that isn’t enough to get you sign up, note that if you sign up by Friday May 19th you can beat the $200 price increase. I hope to see you all buzzing in the partnering hall in San Diego this June 19th. In San Diego on June 19th, the Redefining Early Stage Investments (RESI) Conference will bring a new, early stage focused discussion venue for startups and investors who are visiting BIO week and want more opportunities to connect. What makes RESI different? At our last event, RESI on MaRS in Toronto, we asked our key stakeholders this question and here’s what they told us. RESI attendees can book up to 16 meetings with investors in one day, right at the start of BIO Week. If you want to take this opportunity to start your BIO with a bang, register now.